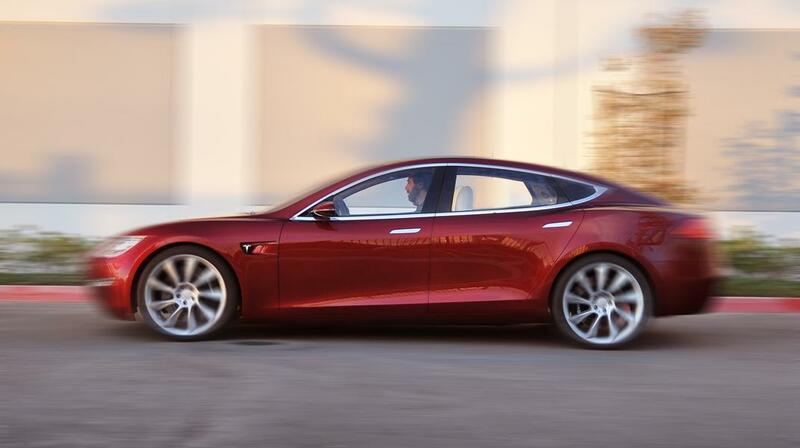 The news of new Tesla Model III has given Tesla-watchers and first-adopters a new light of hope. The fourth-ever car from Tesla, after the tiny rock star, the Roadster followed by the Model S and the forthcoming Model X SUV. Tesla will be done with production of the new Model III by 2017. 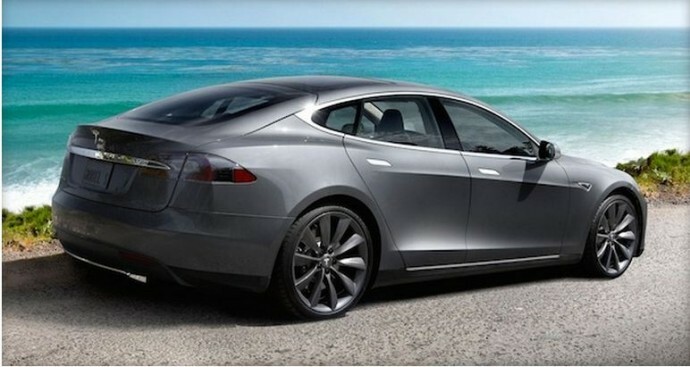 The car which will be the cheapest Tesla ever and is expected to retail for about $35,000. Although there is more than one issue that could hinder the company from producing an electric car at such a low-price point. 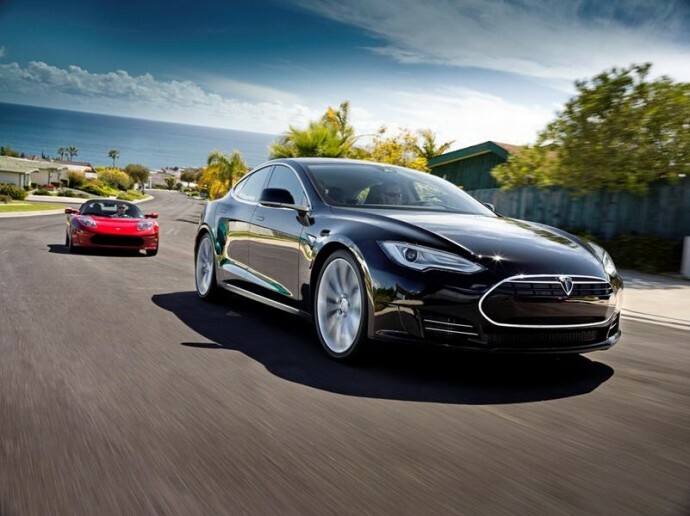 Tesla hopes to keep the price down by economy of scale. To combine both; a green power train with creature comforts often reserved for Porsche or Audi, for less than $40,000 will prove a major breakthrough in both the automotive and technology industries. Most of that savings is due to be improved by the economies of scale enabled by Tesla’s planned $5 billion Gigafactory. The factory will reduce the cost of its battery packs by an estimated 30 percent. In fact, by 2020 Tesla will be shipping 500,000 cars a year—more than 10 times the amount it sold last year. However, Tesla was forced to change the name because Ford sued them after wanting to use the name and trademark it.